The toy industry is one of the most consistently misunderstood sectors of American business. That&apos;s no surprise because on many levels it resists easy definition. It&apos;s a commodity business. No, it&apos;s a fashion business. No, it&apos;s a consumer products business. No, it&apos;s an entertainment business. The fact is it&apos;s all of these businesses, each of which addresses and responds to market forces differently. And often, especially with the larger, publicly traded companies–all of these businesses share a balance sheet. This book will provide a concise and in-depth introduction to the structure, practices and market forces that impact the toy industry. 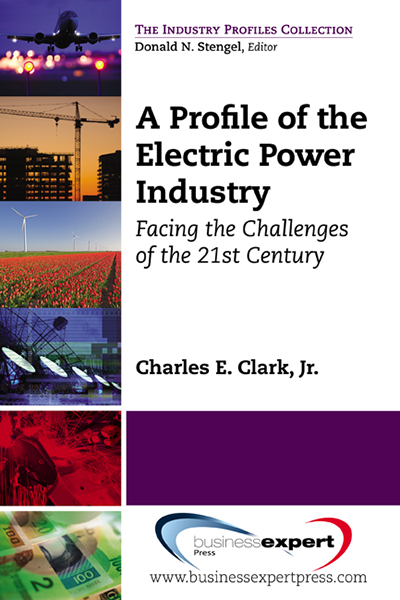 It will offer a short history of the industry, a description of the current market landscape, major and emerging industry competitors, contemporary trends, changes and expectations for the future. 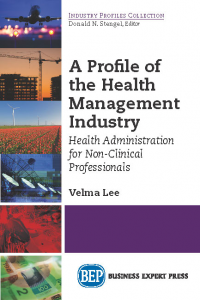 It will further cover aspects of retailing, consumer behavior, and financial markets as they relate to the industry. 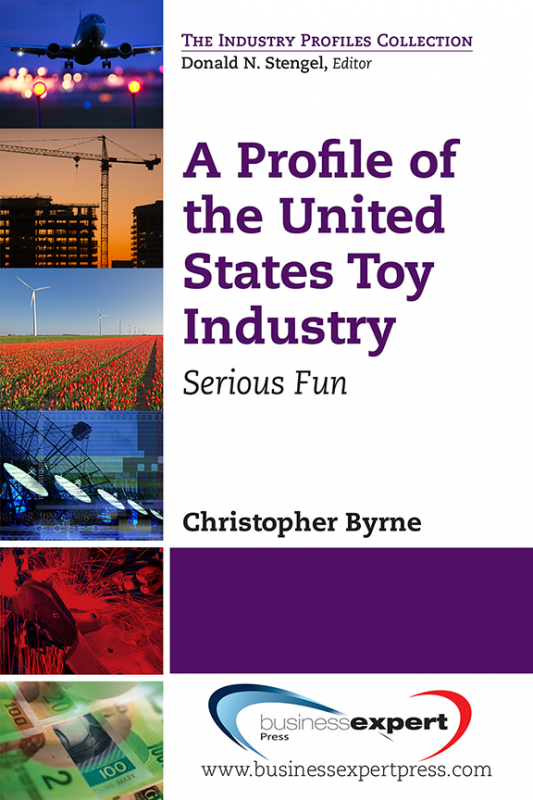 As noted, the book will focus primarily on the U.S. toy industry, but will provide guidelines for extrapolating the information to the global toy market and a highlight of those issues, such as manufacturing, that are relatively consistent worldwide. 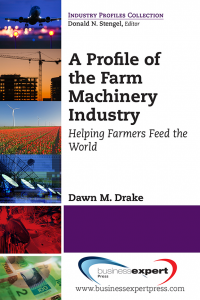 The book is intended to provide a foundation for understanding the diverse and changing nature of the toy industry and to help readers develop a context for appreciating it relevant to other, more predictable and definable industries. Many students–and professionals for that matter–come to the toy industry ill equipped for success because they are unable to understand the various disciplines and business practices it encompasses and therefore unable to apply those practices appropriately for the product or product category. A preschool toy will never behave like a toy from a hot movie. It&apos;s something many successful people in the business know and have learned over time, but it remains a mystery to the uninitiated. 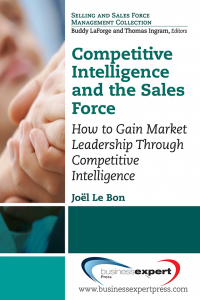 Withal this book is intended as an initiation into a fascinating, fast-paced and fiercely competitive business that is very often more an art than a science.